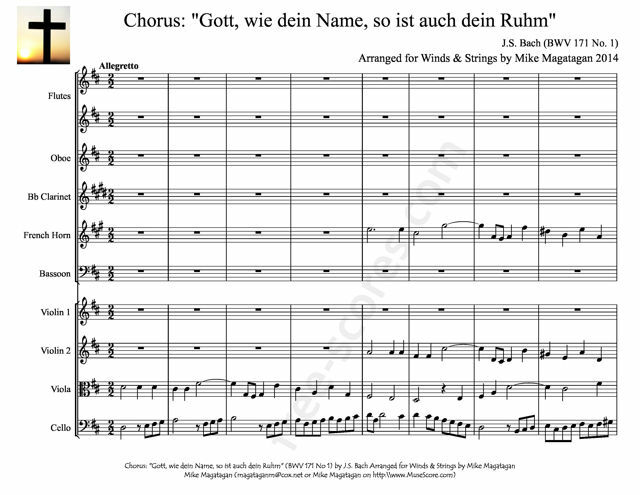 Gott, wie dein Name, so ist auch dein Ruhm (God, as Your name is, so is also Your praise), BWV 171, is a church cantata by Johann Sebastian Bach, written for New Year's Day. It was probably first performed on 1 January 1729. The prescribed readings for the feast day were from the Epistle to the Galatians, "by faith we inherit" (Galatians 3:23--29), and from the Gospel of Luke, the Circumcision and naming of Jesus (Luke 2:21). 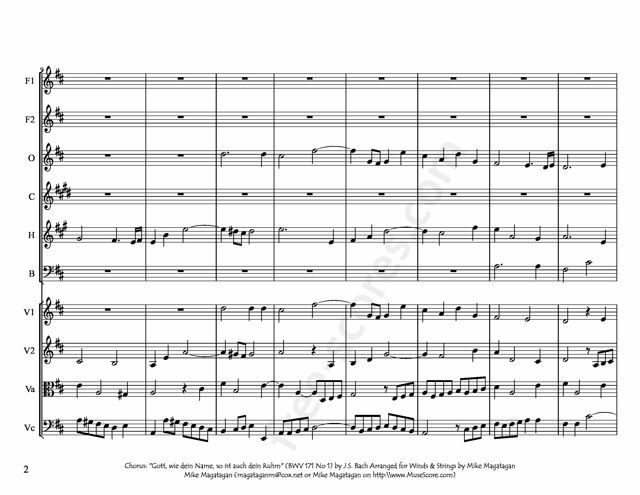 The words for the first movement are taken from Psalms 48:11, movements 2 to 5 were written by Picander (published 1728), and the final chorale is by Johannes Hermann, the second verse of his hymn "Jesu, nun sei gepreiset". 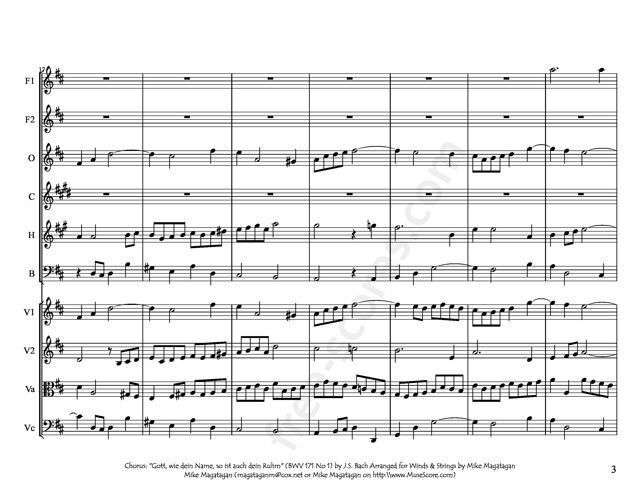 The first movement dealing with the universal praise of God's name is a choral fugue with independent trumpets, the first trumpet also playing the fugue theme. Bach reworked this music to the Patrem omnipotentem, factorem coeli et terrae of his Mass in B minor. The reflection of the name of Jesus is close to the reading of the day and similar to part IV of Bach's Christmas Oratorio, written for New Year's Day of 1734. The tenor aria is accompanied by two instruments not specified in the manuscript score, perhaps violins. The soprano aria is a parody of an aria from Zerreißet, zersprenget, zertrümmert die Gruft, BWV 205, with a virtuoso violin solo. 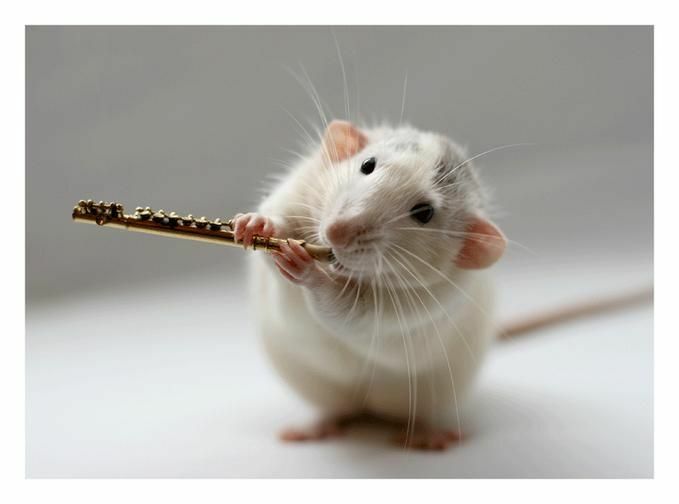 The bass recitative begins as an arioso, only accompanied by the continuo, leading to prayer and a recitative accompanied by two oboes, concluding in an arioso with the oboes. The final chorale is taken from Jesu, nun sei gepreiset, BWV 41, and its instrumentation is similar to the opening chorus here. Although this cantata was written for soprano, alto, tenor and bass soloists, a four-part choir, three trumpets, timpani, two oboes, two violins, viola and basso continuo, I created this arrangement for Winds (2 Flutes, Oboe, Bb Clarinet, French Horn & Bassoon) & Strings (2 Violins, Viola & Cello).